The U.S. Congress appropriated $54.6 billion for intelligence programs in the 2011 fiscal year, the Office of the Director of National Intelligence disclosed Friday. The amount, which does not include what was spent on military intelligence, is a slight increase from the year before but could be the could be the end of the upward trend. The Department of Defense requested $24 billion for military intelligence programs, the Pentagon announced. Altogether, the U.S. spy agencies and military requested nearly $80 billion for intelligence programs in 2011, according to the government. No further details are given about the budget. 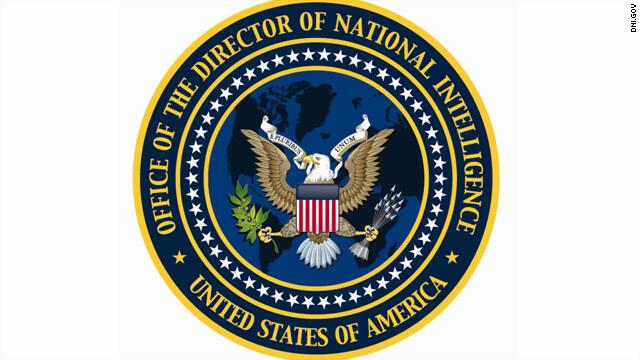 By law, the director of national intelligence must disclose the top-line budget figure within 30 days of the end of the fiscal year, which is September 30. Last year was the first time it had been officially disclosed. The intelligence community has seen a sharp rise in its budget in the 10 years since the September 11 attacks, more than doubling in that time, but that dramatic increase will be coming to a screeching halt with billions of dollars in cuts expected over the next decade, Director of National Intelligence James Clapper said at a conference in San Antonio this month. Clapper said the cuts will be double-digit billions over the next 10 years for the Central Intelligence Agency, the National Security Agency, the Defense Intelligence Agency and the other groups in the 16-member intelligence community.